Bill and Ben are cheeky and naughty and rather troublesome. 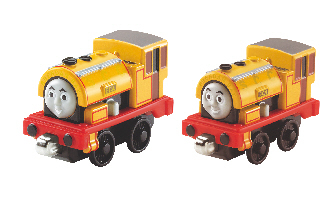 According to Duck, Edward is the only engine who can keep them in order. Thomas and BoCo have the same effect over them too.